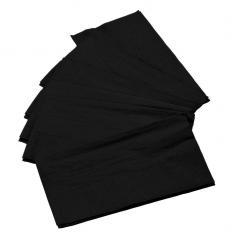 Description:Paper Dinner Napkin 15 x 17. 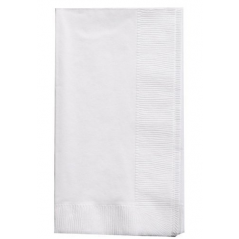 2Ply Napkin White. 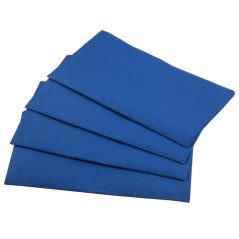 Pack of 600 Napkins. 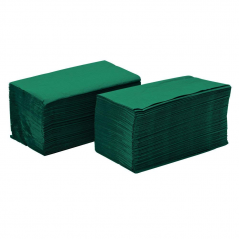 4 packs of 150 count napkins. 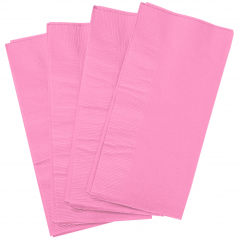 Case Total is 600 Napkins. 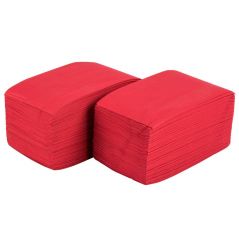 Great for Restaurants and Bars. Custom Printing Available. Please call 1-800-341-0079 for a quote. 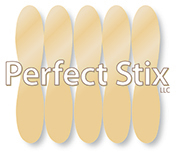 Also send email to sales@perfectstix.com for a quote.